Michelle Rasmussen specializes in Custom Children's Portraiture and Lifestyle Photography, including Family Portraits and everything in between. To see her portfolio and additional information, please visit the main website at: www.wondertimephotography.com Thanks! If you know me well, you know that I really don't like to go shopping, but we all have to do it at some point. As I was waiting in line one day, probably because I needed to do laundry and I was probably just buying cleans socks or underwear for the boys instead doing the laundry (HAHA!) there it was, the cutest little book I had ever seen! SO CUTE...how to look your best in photos! Funny thing is, it was spot on! The whole book is filled with great advice and fun activities to do with your kids at all ages. Want to make your own bubble bath? Find out on page 24! Give yourself a perfect manicure (yes please!) turn to page 51! Grow a crystal? Flip to page 107! Act like a celebrity...I have always wanted to know how...lol...it's right on page 23. Too much fun. Michelle Rasmussen specializes in Custom Children's Portraiture and Lifestyle Photography, from Maternity & Newborn through High School Senior Portraits, including Family Portraits and everything in between. 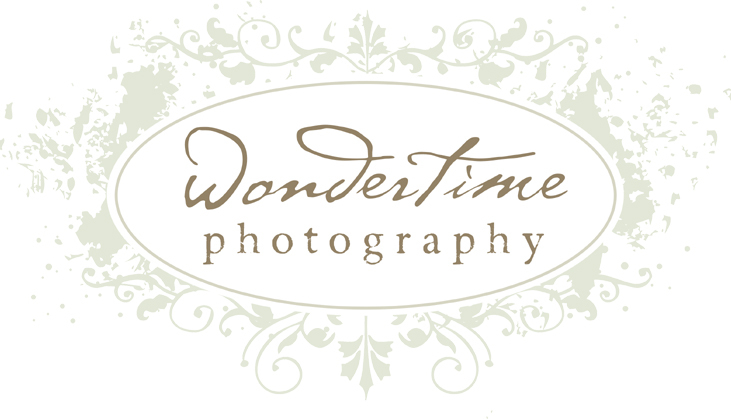 To see her portfolio and additional information, please visit the main website at: www.wondertimephoto.com Thanks! Tucson, Arizona Professional Photographer & Merit Prints! The second exciting thing is that I received my official certification from the Professional Photographers of America and I can now add "CPP" after my name which stands for Certified Professional Photographer. I had to pass a very difficult exam this past January and submit a portfolio of images to be judged, which also passed first time around. Yay! 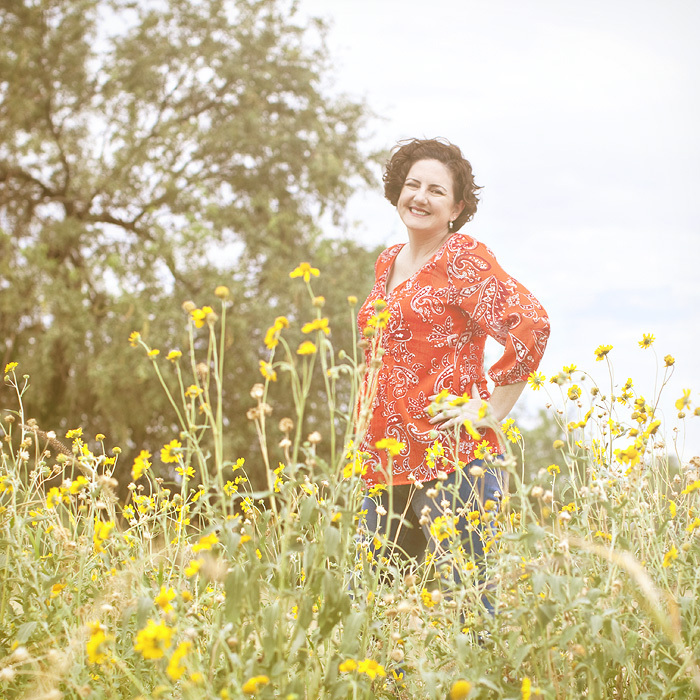 Tucson Family & Children's Portrait Photographer! I had another great session this morning in the Urban Studio Space that I am renting through December in downtown Tucson! If you would like to schedule a session with me and get some fun photos for your holiday cards, contact me ASAP! To see more of my work or to get pricing details, please visit my main website at: www.wondertimephoto.com and click on "Pricing & Products" at the top. Thanks! Michelle Rasmussen is a professional photographer who specializes in creating amazing photographs of you and your children. Unique portraits that capture the spirit of childhood, the miracle of life, those adorable baby faces and the excitment of graduation - LIFE as ART.